We had a wonderful class yesterday here at Basic Living. Madison County Sheriff Roy Klingler took some time to teach us about firearms safety as well as personal protection. It was one of the best turnouts we've had in our store this year. 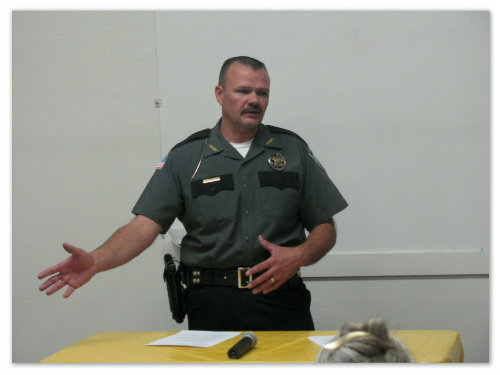 Sheriff Klingler's experience and background could be found on the site below. http://klingler4sheriff.com/index.php/experience. Time seemed to pass by fast as we listened to the Sheriff discuss not only gun safety but also a lot of common sense safety tips that most of us might have forgotten about. One of the things he stressed heavily was the importance for us as citizens to pay attention to our surroundings. It helps the law enforcement personell a great deal when a civilian witness at a crime scene is able to provide description of the suspect or the license place number or description of the car because he/she was paying attention. He also reminded us that parents need to teach children about the danger of strangers. Rather than attempting to describe the class in written text, we will embed the video right on this blog so that those of you who missed out, can have the chance to watch the class. We hope you will take the time to watch it. 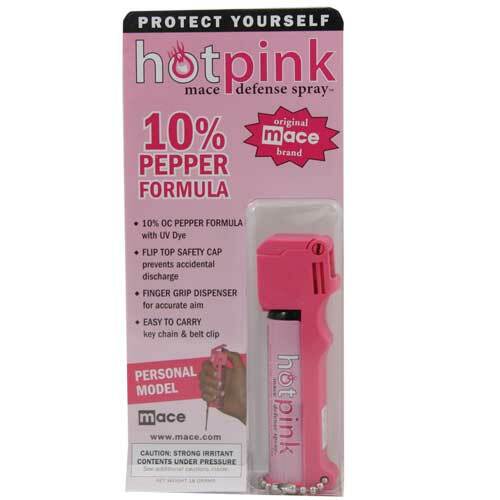 What are your thoughts on having a gun at home? Good idea or bad idea? 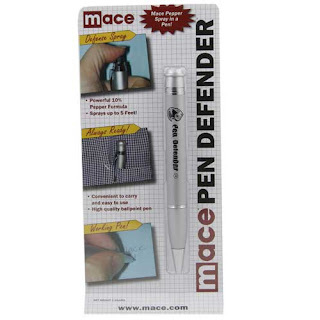 Also, don't forget to check out our line of personal protection products at basicliving.com!